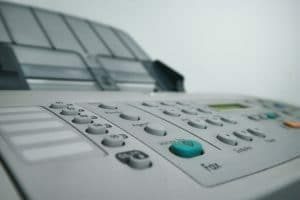 If you want to get the best color prints from your Xerox copier then there are some things you will need to know. Many people only ever print in their default settings and never see what their machine can actually offer. Getting the best color prints from your office machine is all about knowing how to utilize your office machine to it’s best ability. These few color printing tips will make a noticable difference in your color prints. This is going to be most helpful for people who do large color jobs such as poster making or advertisements. These tips will work wonders for you and help you show your best work. Following these simple steps is all it takes to get the best color prints from your Xerox brand office machine. It’s so worth it to take the time to check your settings before printing. It can help you get amazing results that will make your work look amazing.